Swapping and selling assets will help banks to focus on their core competencies and trim their burden. This was one of the issues discussed during PSB Manthan last month. New Delhi: The finance ministry has asked public sector banks (PSBs) to explore options for selling and swapping of loan assets with other lenders with a view to strengthen their balance sheets. 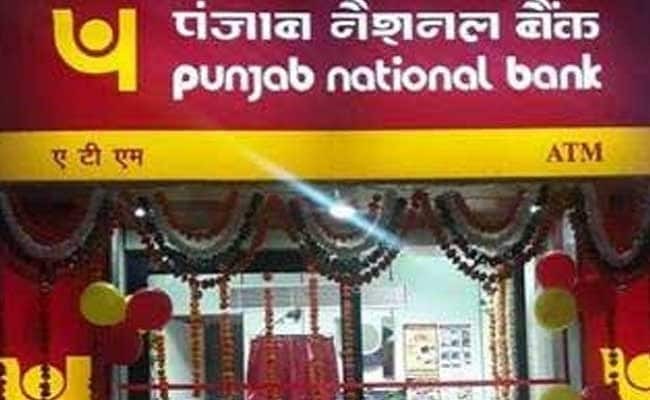 Depending on their competencies, banks can look at opportunities to buy or swap loan assets, sources said, adding this was one of the issues discussed during PSB Manthan last month. Swapping and selling assets will help banks to focus on their core competencies and trim their burden. For example, if a bank has expertise in MSME lending, it can swap their retail loan portfolio with other who is good in the sector, sources said. In order to increase credit availability to small businesses, the finance ministry has also asked PSBs to open micro, small and medium enterprises (MSMEs) intensive branches. MSMEs, which are a huge employment generator in the country, contribute 40 per cent of the India's manufacturing. Besides, they were also advised to strengthen cluster based lending, people aware of the news said, adding that branches would help in channelising loans to the sector which is engine of growth. As many as 50 clusters have been identified for enhanced access to financing, people added. Small Industries Development Bank of India has revamped udyamimitra.in portal, so that banks compete for financing MSME projects. It is to be noted that finance minister Arun Jaitley in October had announced an unprecedented Rs 2.11 lakh crore plan to strengthen public sector banks that are reeling under high non-performing assets (NPAs) or bad loans. The capital infusion, Jaitley had said, will be accompanied by reforms to enable the state-owned banks to play major role in the financial system and give a strong push to the job-creating MSME sector. NPAs of PSBs rose to Rs 7.33 lakh crore as of June 2017, from Rs 2.75 lakh crore in March 2015.